For a lot of years I cleaned my face with Dove soap and I could never figure out why my face was so dry. It’s funny because I also clean my body with Dove but my skin always feels fine. Then I finally realized, I needed to start a facial routine especially since I started wearing makeup as I got older. While Dove may work for some, I believe it doesn’t unclog your pores or remove those unwanted skin cells like some facial products. I’ve tried some drug store brands and unfortunately for me, they did not work and my face continued to be dry. I know a lot of people who use a lot of drug store brands and they have fabulous skin. For instance, my good friend over at http://www.lifewithsangria.com uses Cetaphil as part of her daily routine and I must say her skin is flawless! I started using First Aid Beauty and I am super excited to say, my skin is much clearer and smooth. The products I use are fragrance-free and allergy-tested which is a plus if you have sensitive skin. The price isn’t the best if you are looking for an inexpensive product but you do get a discount on your first order if you order directly through their site. If your skin is anything like mine, it may be worth the investment. I start by applying a small amount of the first Aid beauty facial cleanser in a circular motion all over my face and neck for amount 2 minutes to make sure I am removing all the dirt and then rinse it off. If I am wearing makeup, I clean my face first with a makeup remover wipe and then apply the cleanser. After I pat my face dry with a dry and clean towel, I let it air dry for about 30 seconds and then I add the facial moisturizer to my entire face and rub it in until it is gone. I also use the facial repair cream but I only apply that to my face in the morning before I go out for the day. I’ve also tried their facial serum which I wasn’t that intrigued by and I think it is overpriced. So right now I am only using the three products that are pictured but will definitely be trying more products soon. Thanks for reading. Feel free to comment with any suggestions on dry skin and let me know your routine! 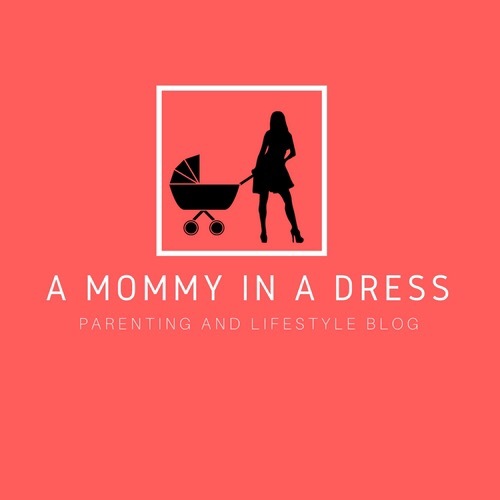 Previous Post Parenting secrets and bad days! Omg, that dove girllllll was drying my skin out. Thanks for reading! Absolutely. Our skin should definitely be a priority. Thank you for your comment! I really love First Aid Beauty, especially in the winter months. I would give The Ordinary a look— they have some interesting oils that are good treatments for dry skin. Thanks for reading. I really want to try more of their products. Thanks for sharing your routine! Great post! I would love to collaborate as I write on beauty topics as well, let me know what you think!